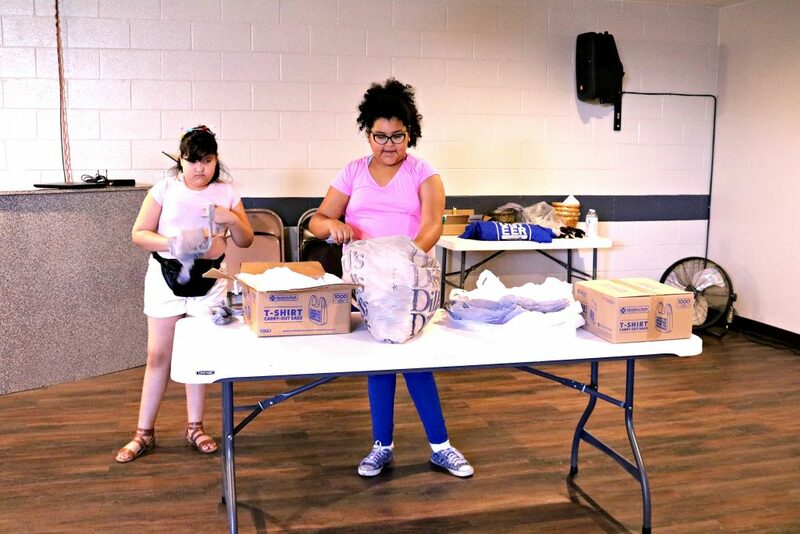 This month not only signifies that Summer is still upon us but that many children are still out of school and might not have the feasibility to at least three meals a day with healthy snacks in between. 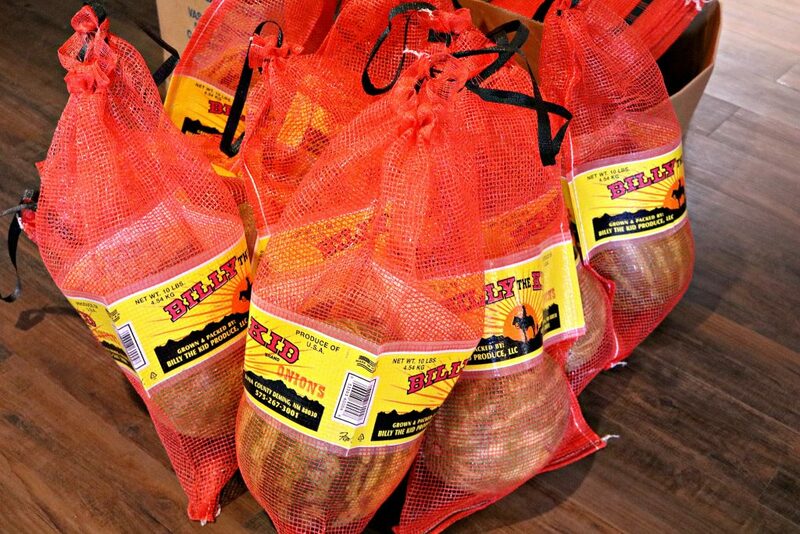 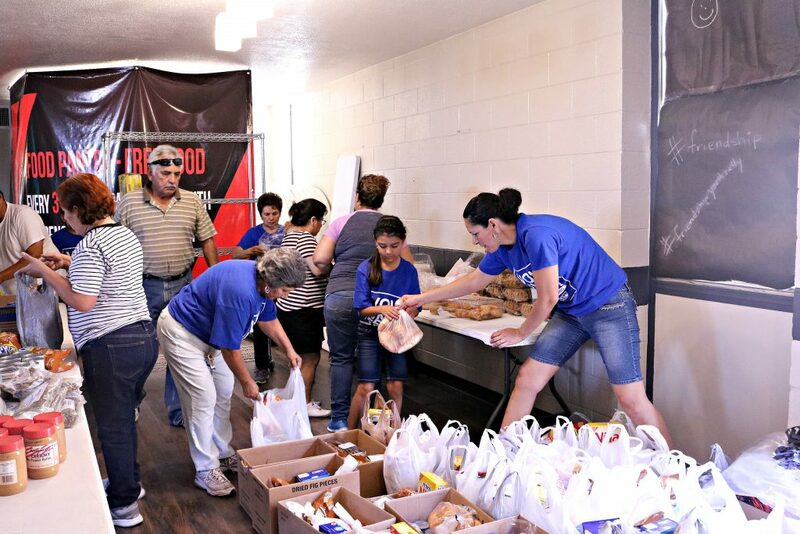 Therefore, as every month, we opened up our food pantry for those in need within our community of El Paso. 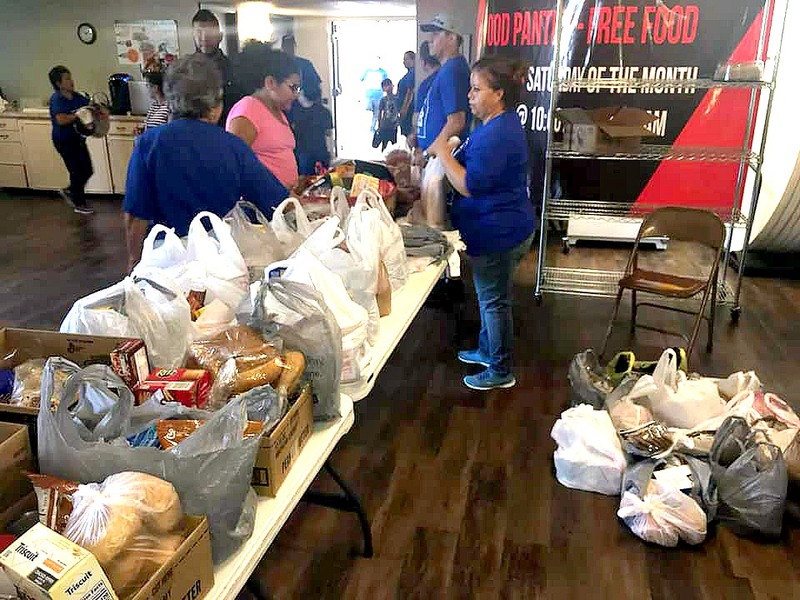 On Saturday, July 21st we had our monthly food pantry to serve those in need in the El Paso community at our Fort Boulevard facility. 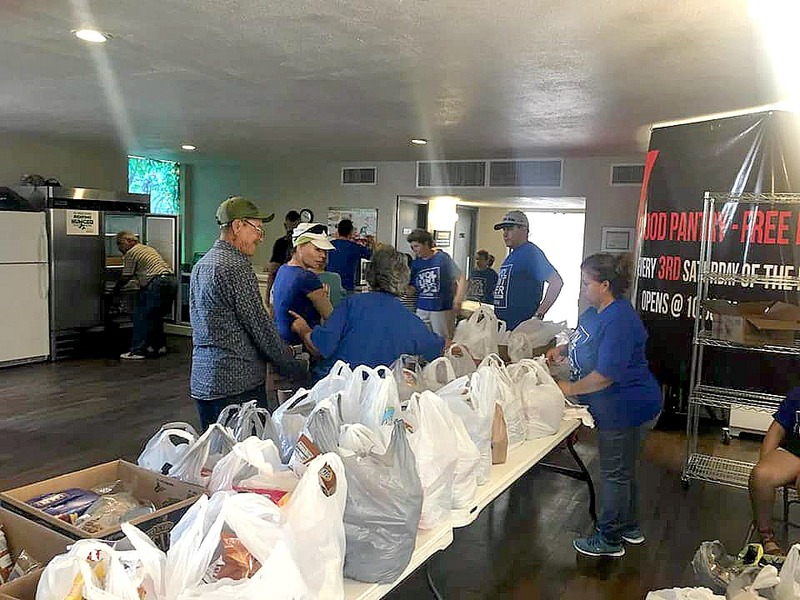 As with our previous pantries, we were able to purchase food from El Pasoans Fighting Hunger and prepare food bags for those that showed up. 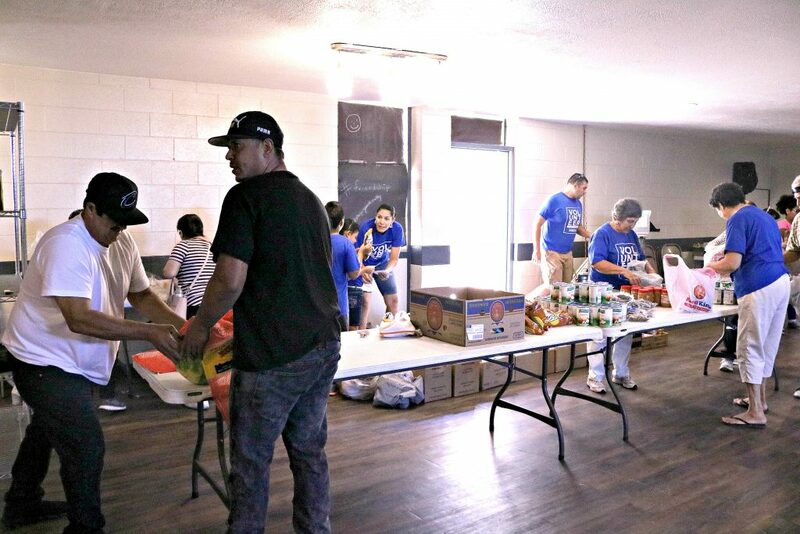 Below are a few pictures taken of those volunteers who showed up to serve their fellow El Pasoans. 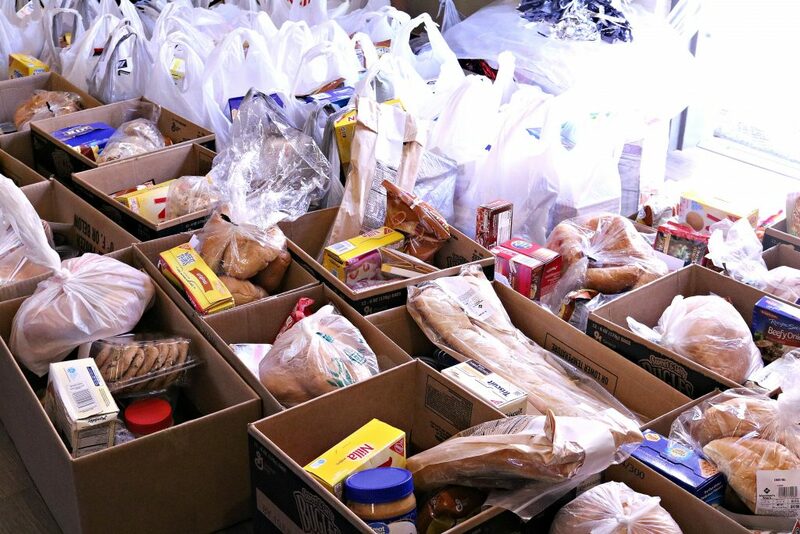 Also, some of the food bags and boxes. 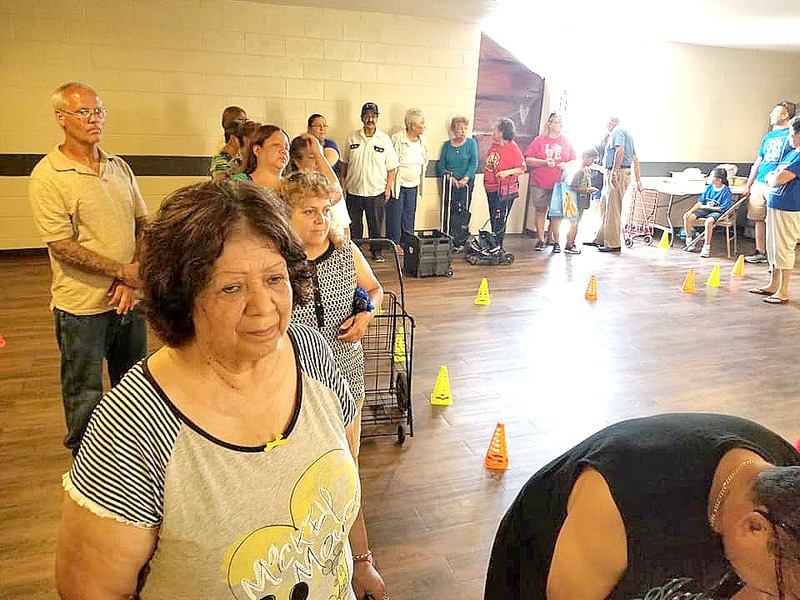 Volunteers ranged from 5-year-olds up to adults. 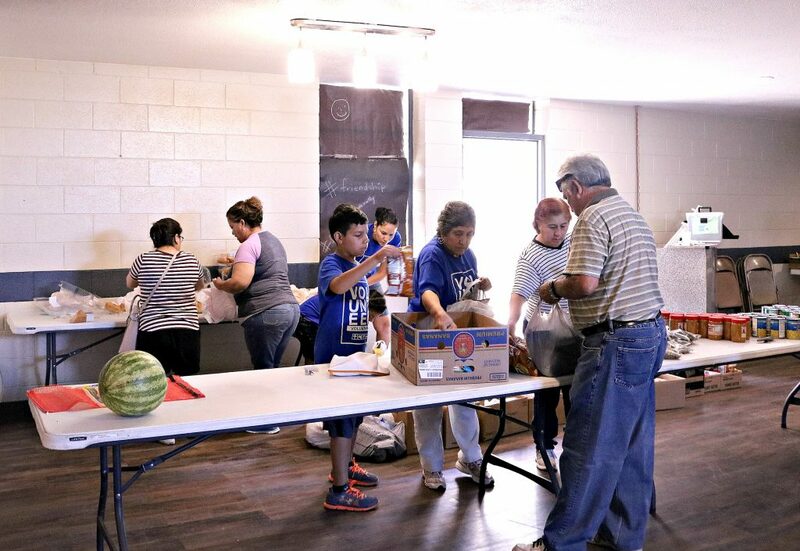 We had a total of 25 volunteers that gladly geared up to sort, pack, greet and help our elderly and other community members in need. 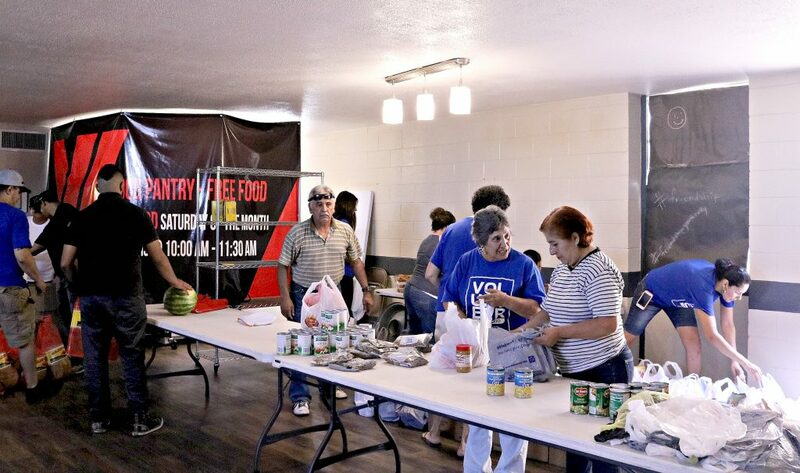 We were able to serve 73 people who walked into our facility of which the total in households was 210 people. 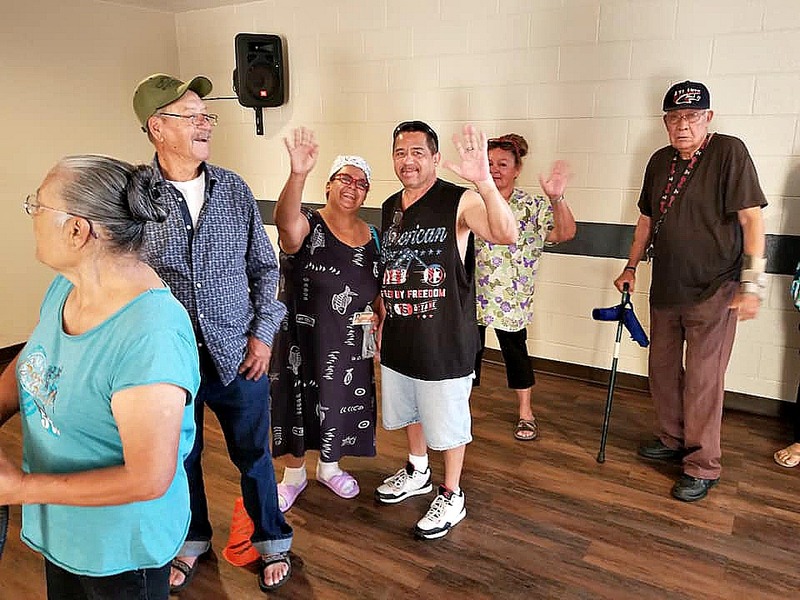 Below are a few pictures of those that were welcomed into our facility. 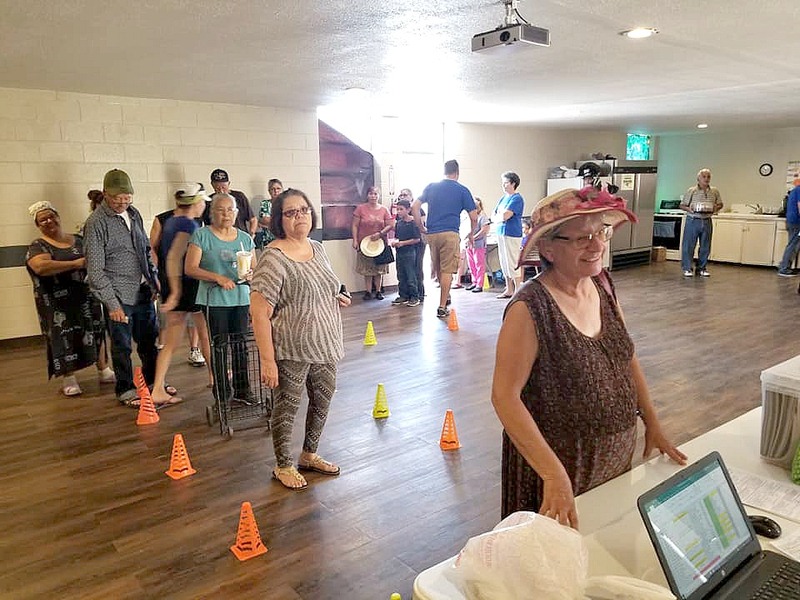 We welcome everyone as long as they have a valid form of identification and reside within the El Paso boundaries. 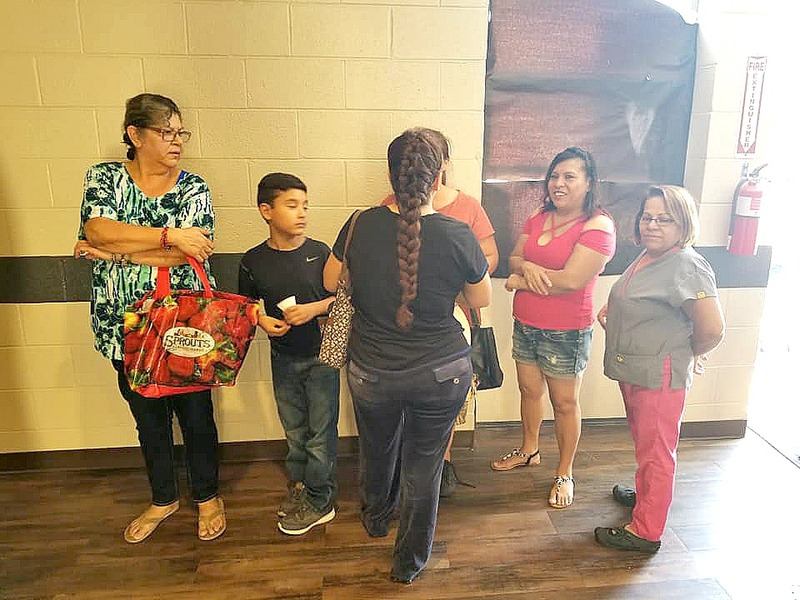 If you or someone you know is is in need, please let them know we are available to serve them the third Saturday of every month unless posted otherwise. 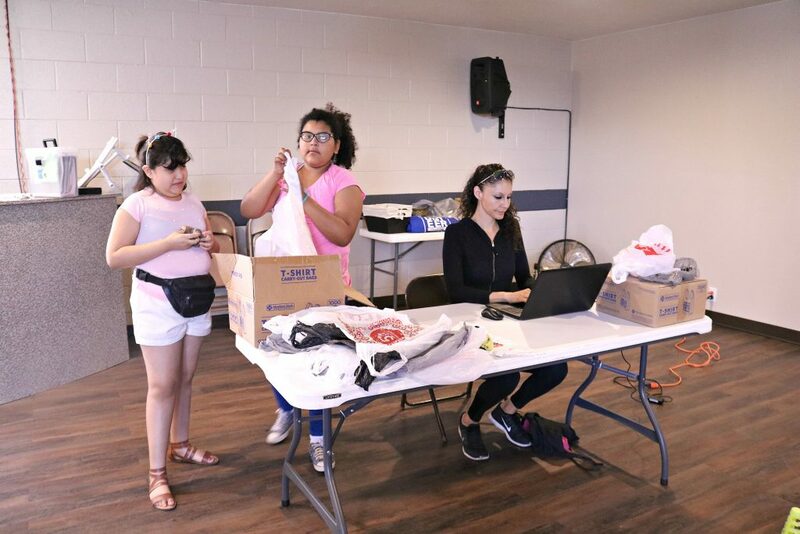 Thank you to our wonderful volunteers who always show up with a smile on their face and an open heart to help those in need! 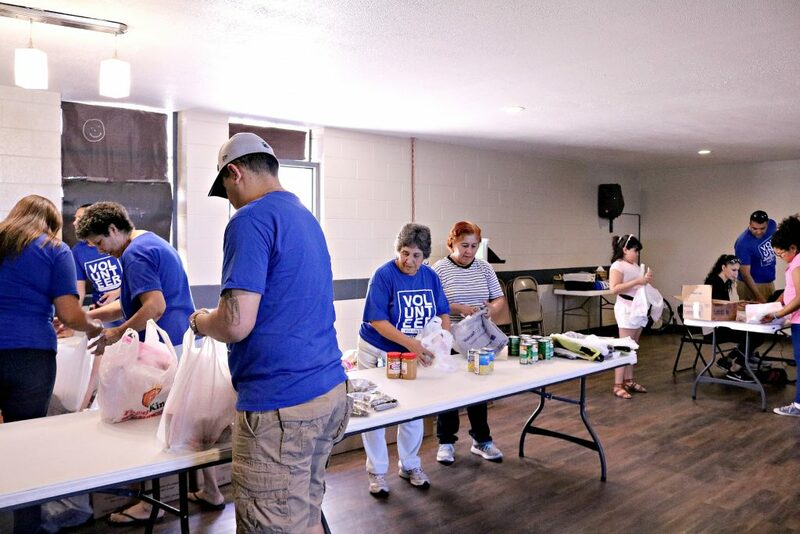 If you wish to volunteer, please message us on Facebook or contact us by email. 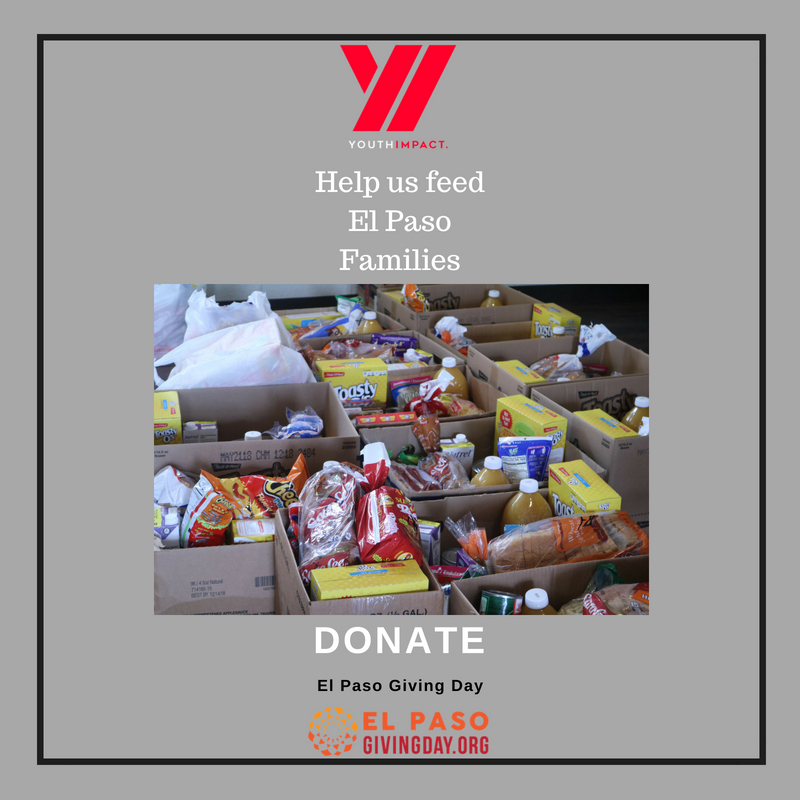 We want to take this time to let you know that we are participating in the El Paso Giving Day which will take place on November 1st. 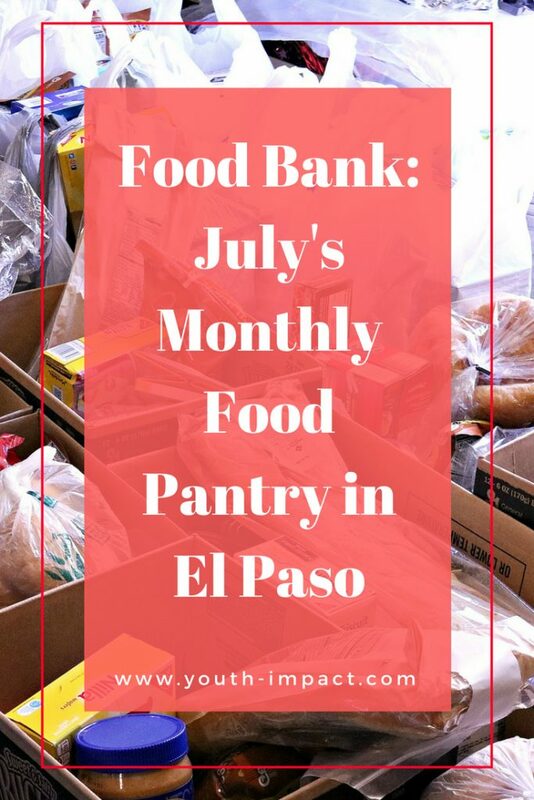 Please share with others so you can help us meet our goal. 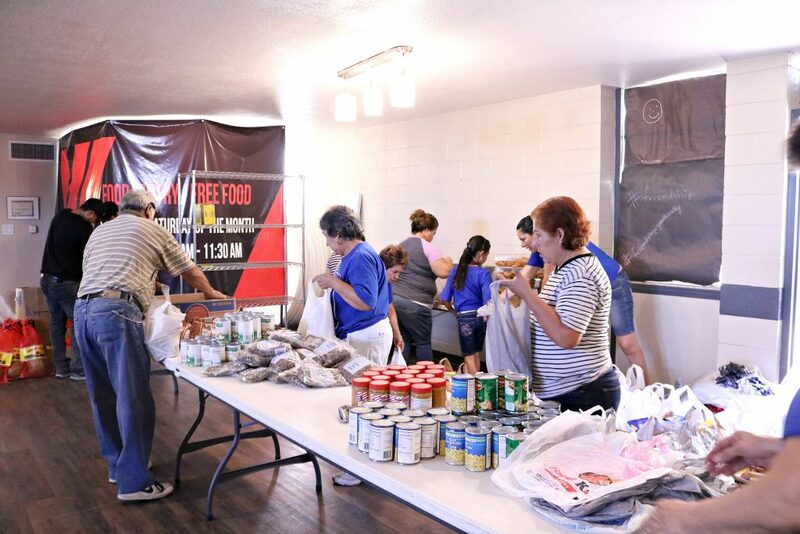 This way we can continue serving those in need around our El Paso community.